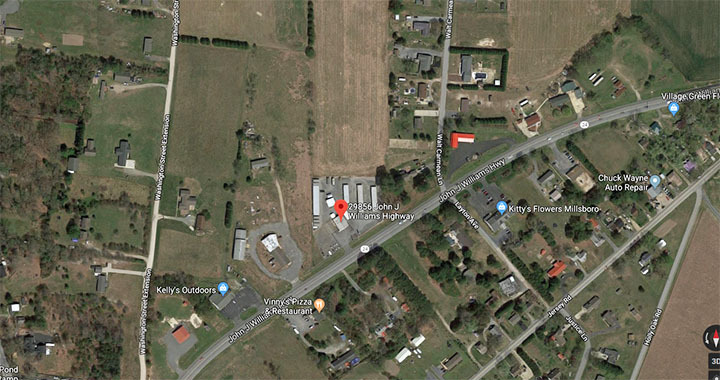 Located just minutes from the beach in Milton and Millsboro, Delaware, competitive storage pricing and many different sizes to choose from, we have a storage unit to fit your needs. 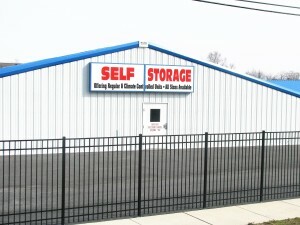 Check out our Storage Unit Size Guide page to help determine what size unit you will need. 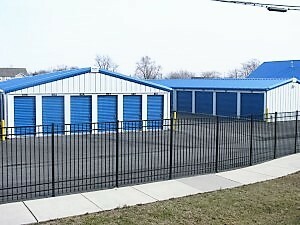 Call today for storage unit availability and pricing. Make a pit stop and bring your trophies to Finish Line Self Storage and find all the conveniences and amenities you’re looking for. 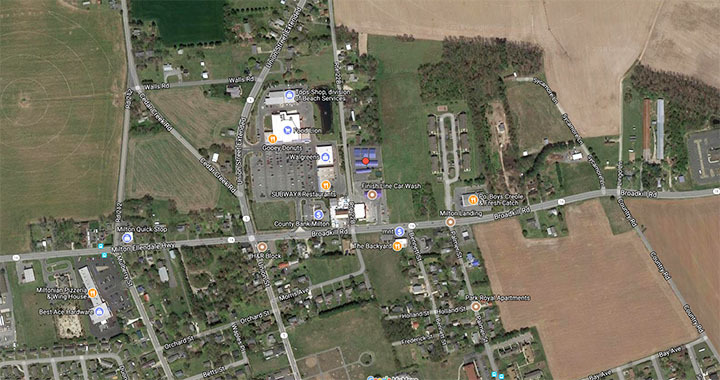 We will be happy to help make your move as easy as possible meeting you at the Finish Line Self Storage!